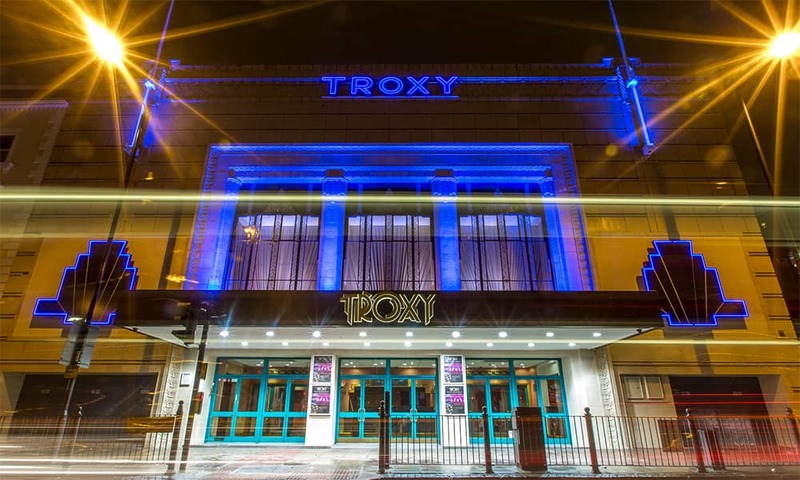 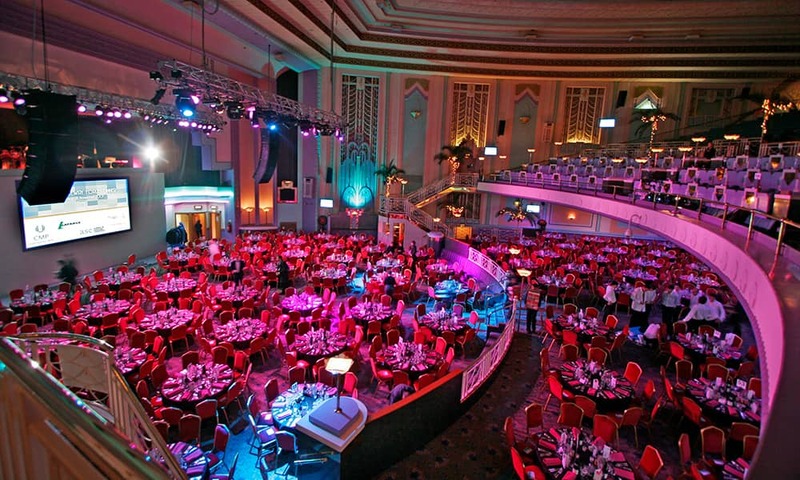 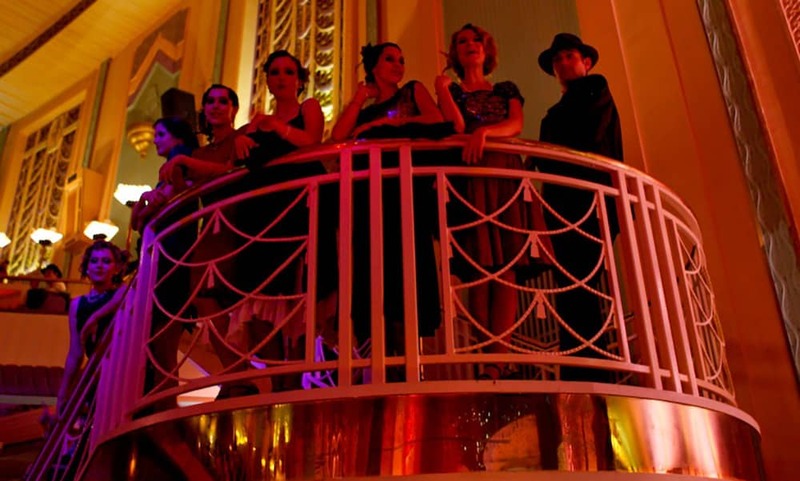 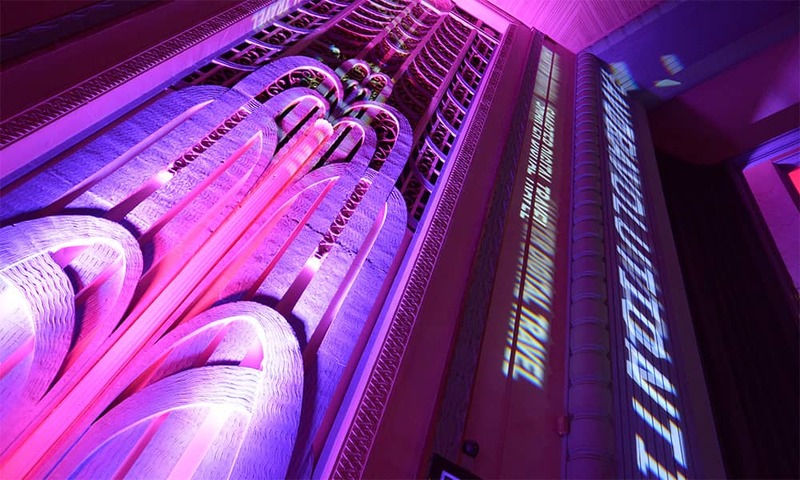 Troxy is a 1930s art deco Grade II listed venue offering space and versatility for any and every occasion. 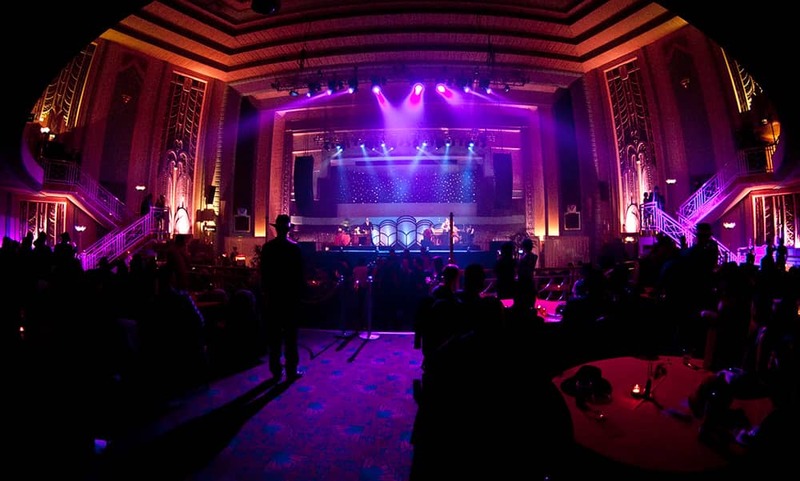 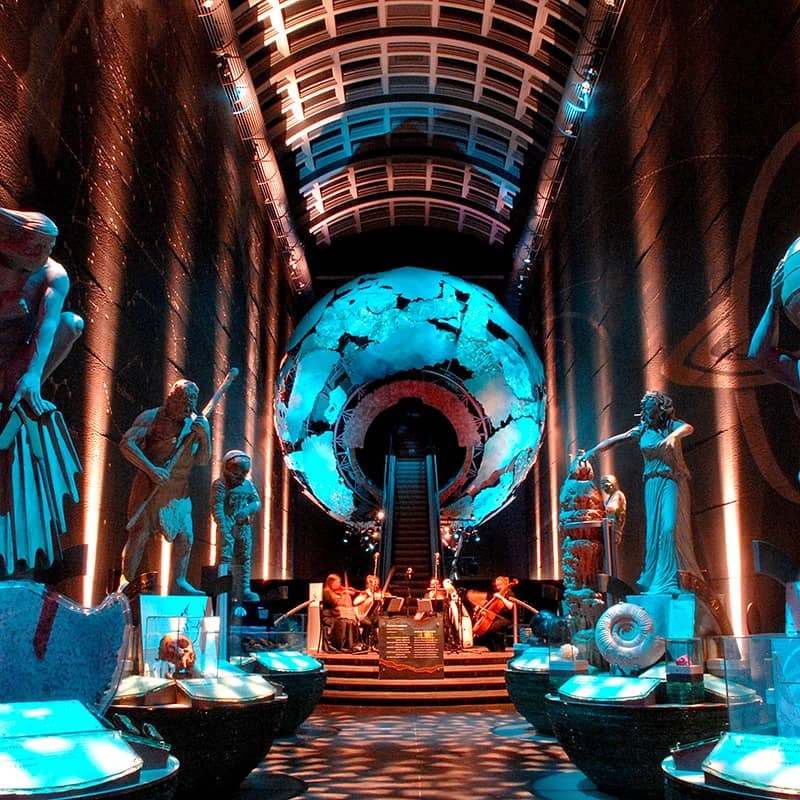 Fully restored in 2007, the venue is now one of London's premier venues. 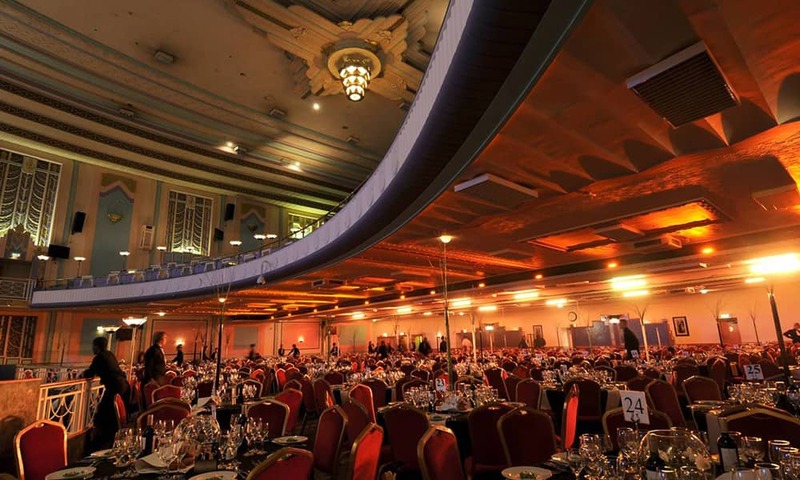 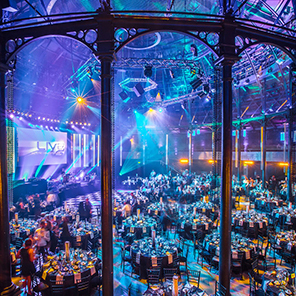 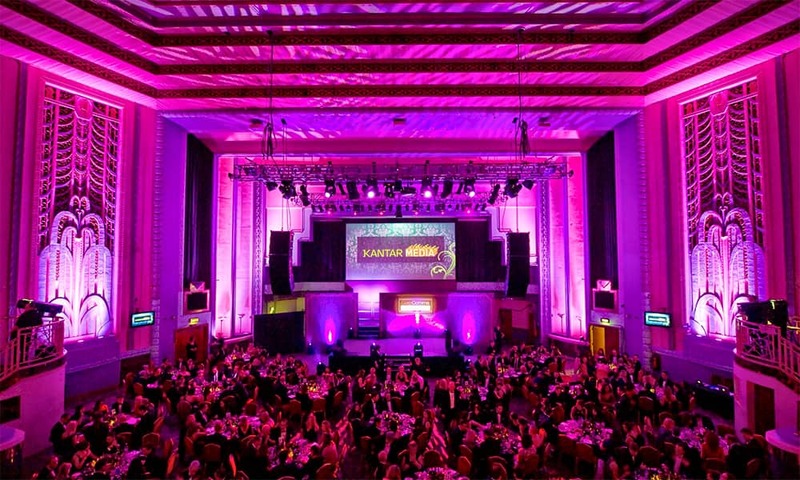 The venue is working with award winning suppliers of catering and entertainment to ensure that the Christmas party offering will be one of the best in London. 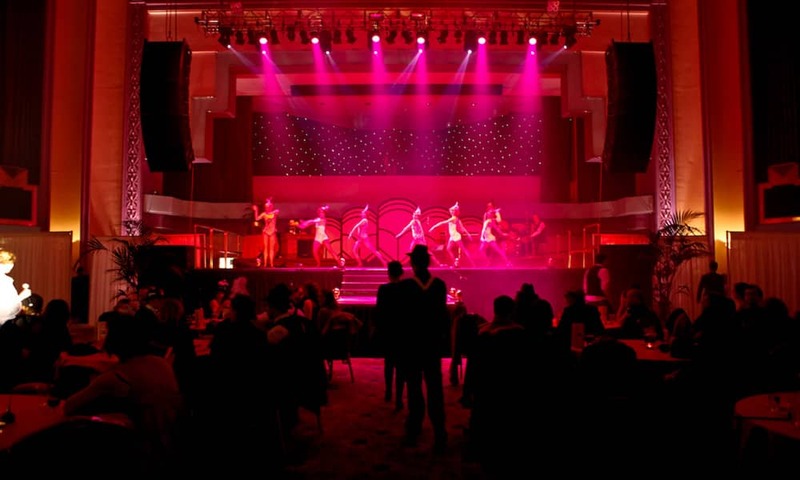 Exclusive parties, every night of the week, for 300 to -1000 revellers for the seated meal or up to 1600 for a standing reception. 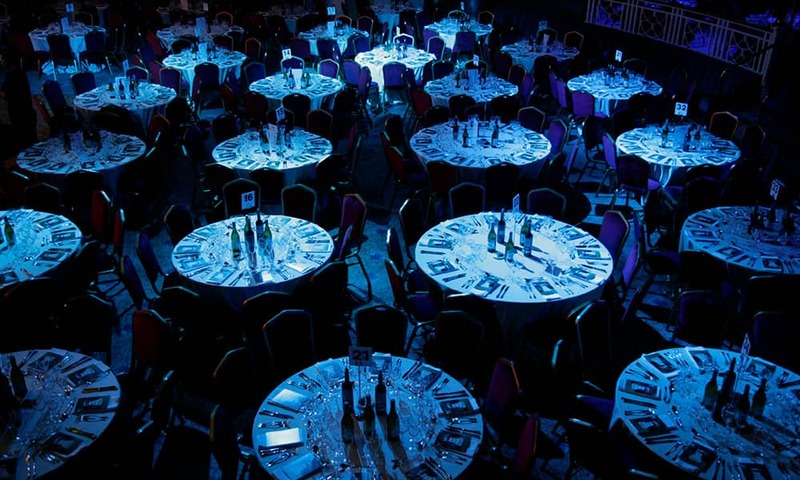 Ideally situated between Canary Wharf and The City, the venue offers easy accessibility.